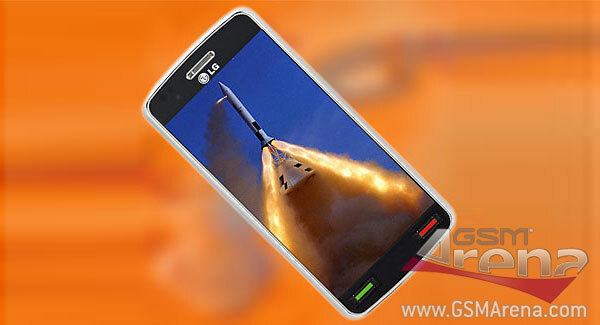 LG Apollo is also said to have a 10 MP camera onboard, capable of recording 720p video. And it will support all kinds of mobile networks known to mankind – CDMA, EV-DO, GSM and UMTS. Now if that doesn’t make you happy, we don’t know what will. And we will only have to wait until August until it gets released (or so they say and we really, really hope that turns out correct). HTC Obsession on the other hand is an upgrade to the HTC HD2, bringing the RAM up to 512 MB and sporting 720p video recording at 25fps. The screen size has been brought down to 3.7” to make the device easier to hold in hand but the WVGA resolution has been maintained. The internal storage of the HTC Obsession is 4GB and the rest of its specs are more or less on par with the HD2. We will have to wait until October before we see this one in the shops. Microsoft have obviously decided to make up for the bad impression that the last version of their OS left. I don’t know about you but as a user I just couldn’t be more excited about the upcoming 2010 – a real clash of titans seems to be ahead of us. Of course, all this info is pulled up straight from Rumorlandia, so for the time there’s nothing confirmed. Note: The image used is only a mockup and doesn’t represent an actual product.